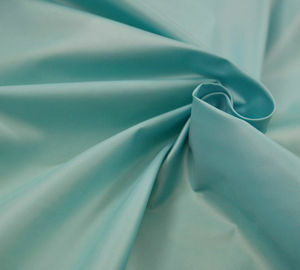 We offer you free samples as your requirement. If you are the first time to cooperate with us, the postage should be paid by you. 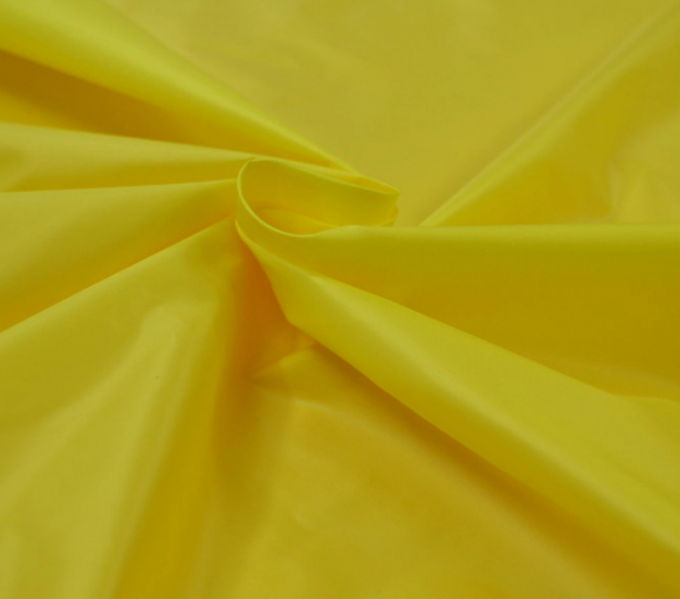 When you place the order, we will return it back to you. In the next cooperation, we will be in charge of it. 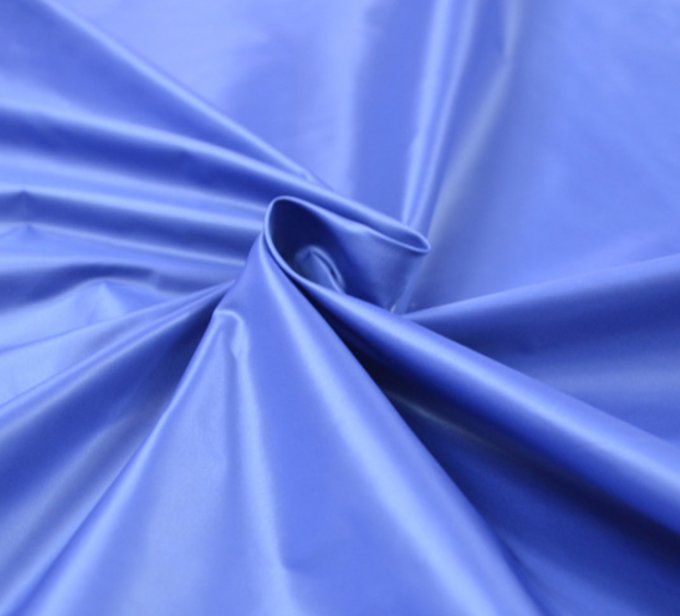 About 100% polyester Doupioni and 100% polyester Cationic Taffeta, we can accept any quantity. We have many colors about these two products and every color we have 1, 000 meters in stock.